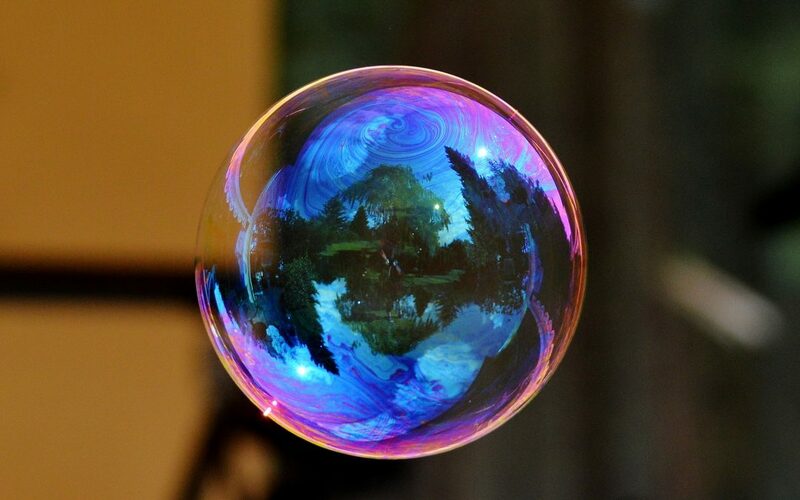 Educational leaders often communicate in bubbles. Based on our communications efforts, we receive feedback from the same group of people, often the most actively engaged parents. And, as a result, the way in which we communicate, including how we communicate and what we communicate, becomes more and more targeted at those who are already engaged. It is important to break out of the communications bubble and to attempt to reach those with whom you do not currently have a strong connection. If you are superintendent, this may include community members whose children have long since graduated. It can also include reaching out to business leaders or locally elected municipal leaders like the mayor. It can also mean connecting with the local police chief or sheriff. Principals may seek to connect with parents of young children who are not currently old enough to attend school, community members whose property abuts the school or leaders of local groups that use the school for their meetings. Seek always to expand your communications circle and not fall into the trap of communicating in a bubble.